Shikatani Lacroix is proud to announce Kaitlyn Goetz of Alberta College of Art + Design (ACAD) as the winner of Shikatani Lacroix’s sponsored award in the Packaging Design category of the 2017 RGD Student Awards. RGD received over 640 exceptional graphic design submissions from students across Canada. 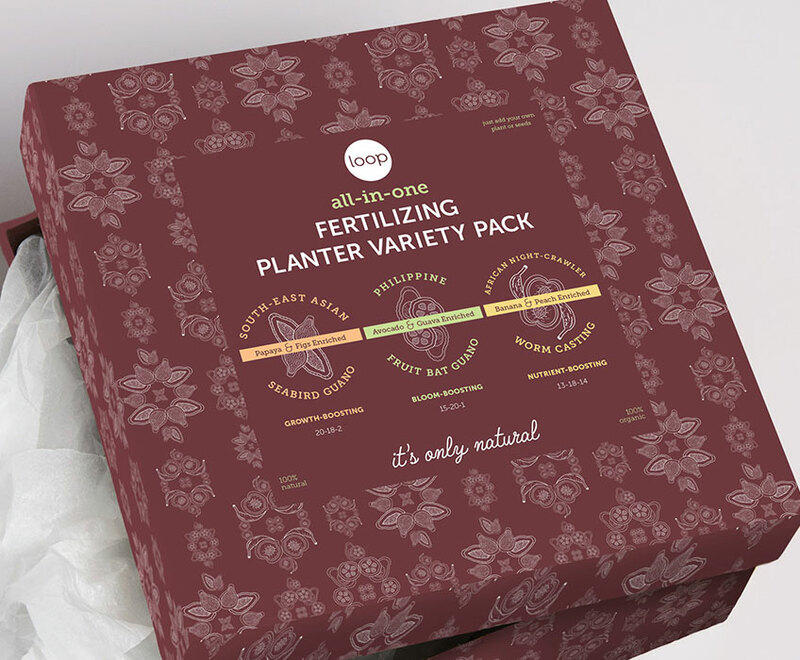 Kaitlyn Goetz won the Packaging Design­­­­­­­ award for Loop Fertilizing Planter Pack, an exotic fertilizer based all-in-one container, that has made home gardening simple and beautiful. With a unified, simplistic design, each container is based on the specific mammal, bird or worm the fertilizer is originated from. 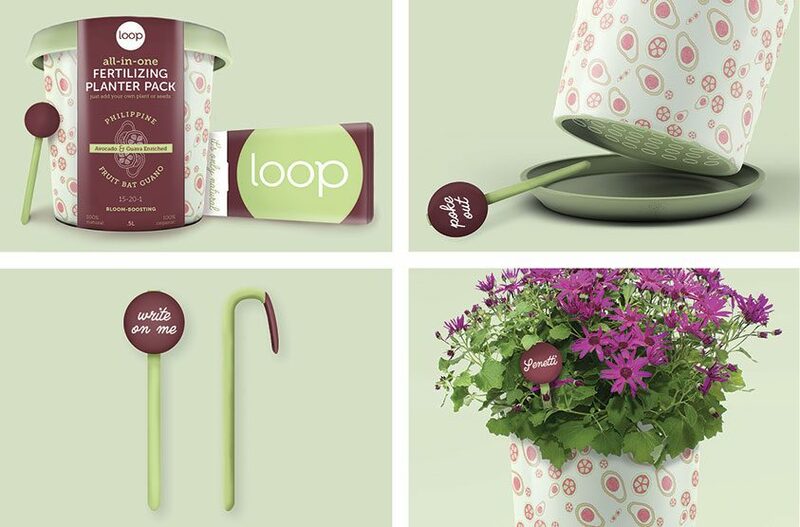 The simplistic design is carried throughout all touchpoints to evoke the brand personality and values: sociable, approachable, heartfelt and bohemian.With every aspect of the product design carefully considered, Goetz explored various ways the target audience would interact with the product, whether Loop is on a shelf or physically in a customer hands. And as an added bonus: Loop has zero waste! “I care so deeply about storytelling through packaging, branding, and design, that to be acknowledged by a company as innovative and influential as Shikatani Lacroix, is a great honor,” said Goetz. Congratulations to Kaitlyn Goetz and all of the 2017 RGD Student Award winners.